The senior wing averaged 27.8 points in leading the Diamondbacks to the championship at the Southwest Rotary Classic in Yuma, Arizona. Heese was the tournament’s Most Valuable Player. 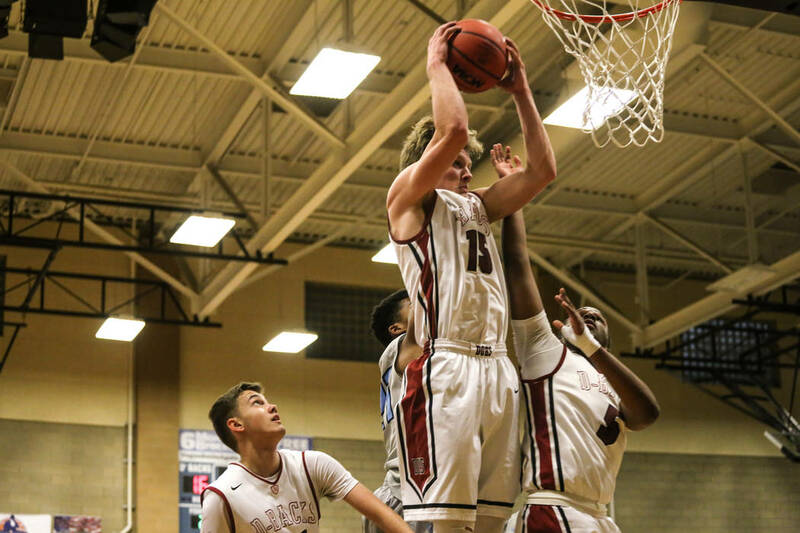 The sophomore scored 39 points last week to lead the Pirates to a 3-0 record and the Lake Mead Holiday Classic title. Anderson was named the tournament’s Most Outstanding Player. The junior quarterback threw 10 touchdowns last week to help the Gators to the Lady Bulldog Invitational title and a 5-0 start. The senior won his 182-pound match by fall in 23 seconds Thursday to help the Bulldogs beat six-time defending champion Green Valley in a road dual meet, 54-29.